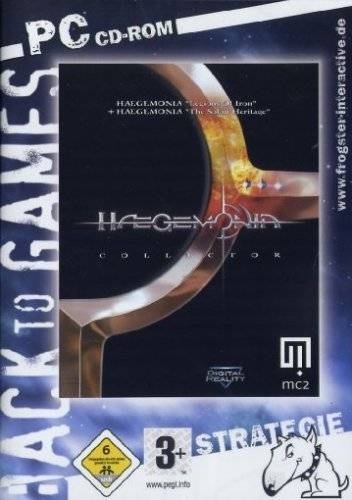 A compilation pack of Haegemonia: Legions of Iron and it's multiplayer expansion pack Haegemonia: The Solon Heritage. Hegemonia: Legions of Iron - Mars and Earth colonies are on the verge of war. But there is an unseen alien threat on the horizon. It is a time of conflict and only a clever fleet commander could save the future of humanity. Hegemonia: The Solon Heritage - The stand alone, multiplayer add-on for Hegemonia: Legions of Iron. 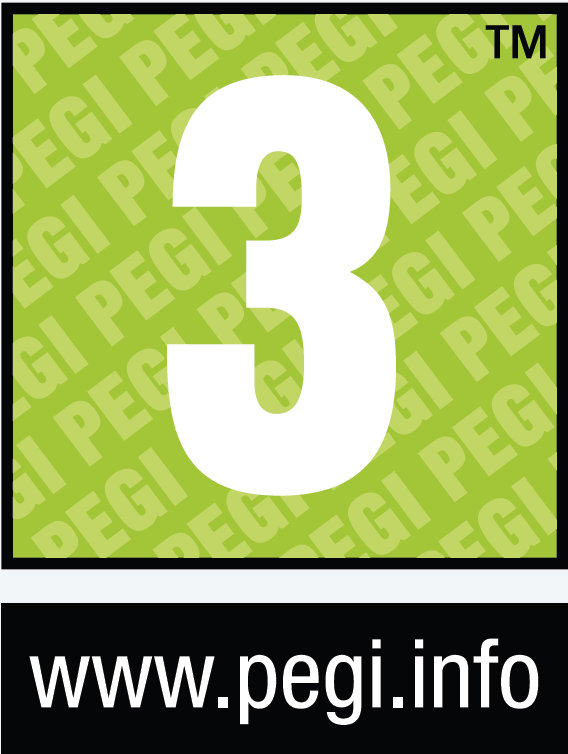 Additions to the game include; new inventions, new skills and heroes, new spaceships and an improved AI.